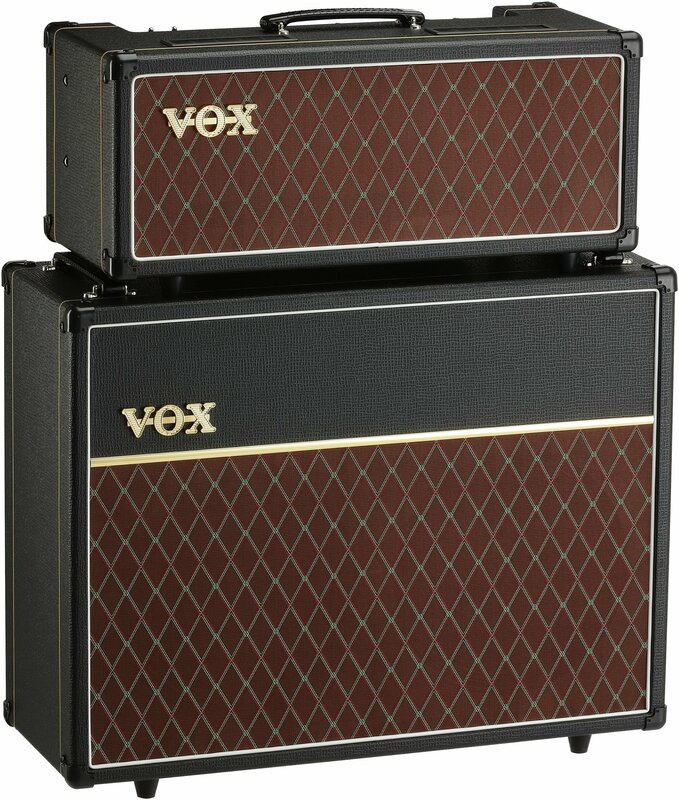 Vox AC15CH 15-watt Tube Head & Vox V212C Custom 2X12 Speaker Cabinet Black Head & Cabinet Package Deal! Home / Amplifiers / Guitar Cabinet / Vox AC15CH 15-watt Tube Head & Vox V212C Custom 2X12 Speaker Cabinet Black Head & Cabinet Package Deal! Head & Cabinet Package Deal!! 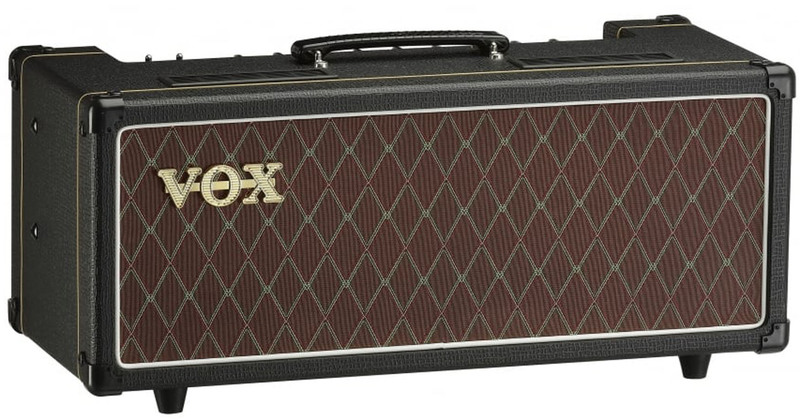 The Vox AC15CH delivers the classic chime and complex grind that has made the brand famous. This 15-watt design was one of the first to define the British sound and continues to be used on stages and in studios around the world. 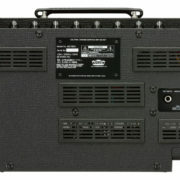 The AC15CH’s 15-watt output offers manageable volume in the live environment while still being able to get above the band. And the onboard reactive attenuator offers that same sound and feel down to bedroom levels. 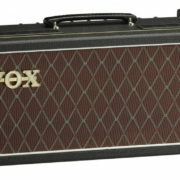 Grab this AC15CH when you want all that’s great about a Vox in a versatile amp head. 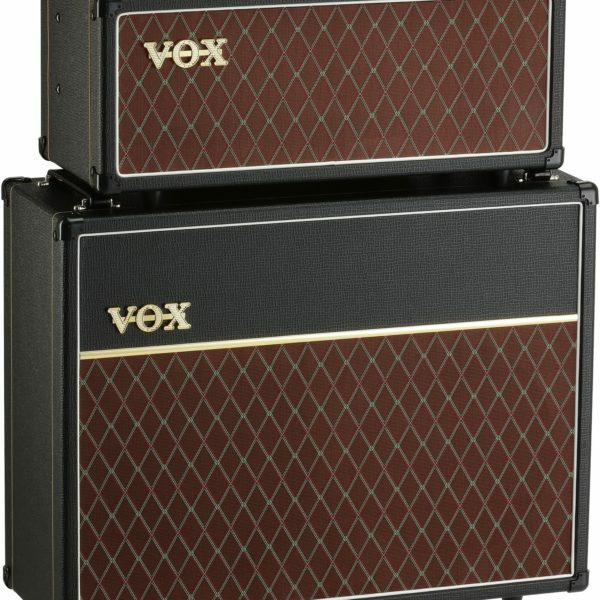 The Vox AC15CH delivers the classic chime and complex grind that has made the brand famous. This 15-watt design was one of the first to define the British sound and continues to be used on stages and in studios around the world. 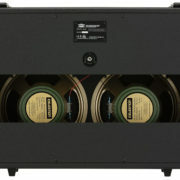 The AC15CH's 15-watt output offers manageable volume in the live environment while still being able to get above the band. And the onboard reactive attenuator offers that same sound and feel down to bedroom levels. 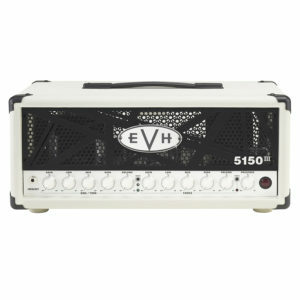 Grab this AC15CH when you want all that's great about a Vox in a versatile amp head. The AC15CH's circuit is among the most recorded amplifiers in history because of the chime and sparkle it delivers. 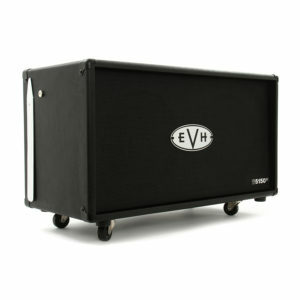 It's because of this sound that Vox amplification has been a staple for guitarists since its introduction. The British Invasion rocketed the company to prominence in the 1960s, and their amplifiers have backed such high-profile players as The Edge, Brian May, Tom Petty, and John Scofield. 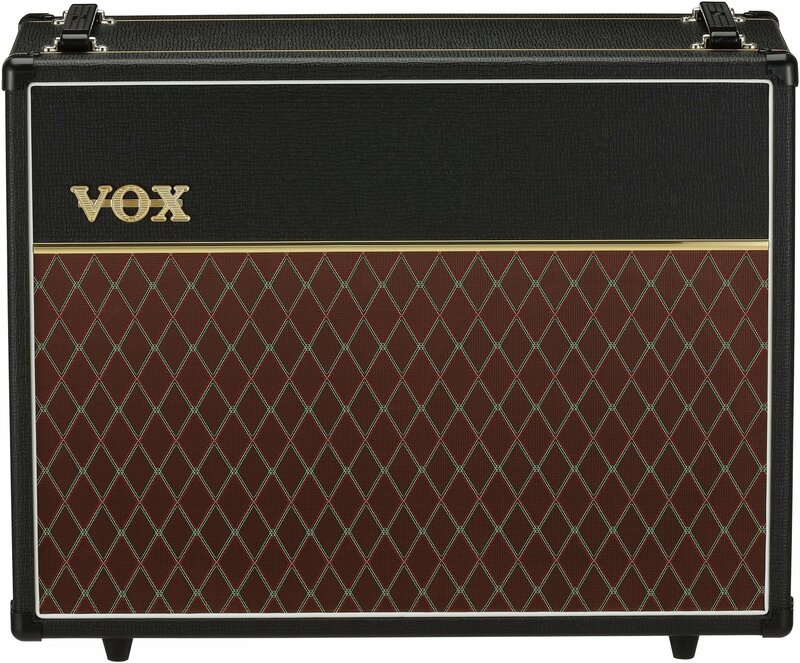 This Vox AC15CH will never go out of style because of the number of players still depending on its design. The combination of the Vox AC15CH's Class A, EL84-driven power amp and its Top Boost preamp gives the amp its iconic sound. The famed Top Boost section adds sonic control and high-end detail to your guitar sound. A 15-watt power section sounds full and driven onstage or in the studio, cutting through the mix without dominating the other instruments. 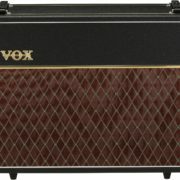 Older Vox AC15s have always had a great sound. But to get the breakup that many players love, you had to crank them to live performance volumes. But Vox's reactive attenuator on the AC15CH amp head lets you have that same glassy attack at bedroom volume levels. The reactive load works with your speaker to ensure you're getting the same sound as you would with a loud amplifier. And with settings at 15, 1.5, and 0.15 watts, finding the perfect balance for your use couldn't be easier. 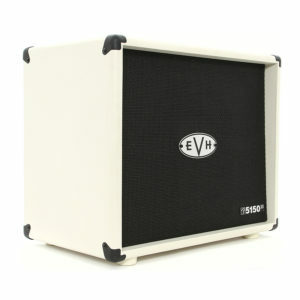 Amazing Celestion-flavored tone to drive your Vox sound to the masses. 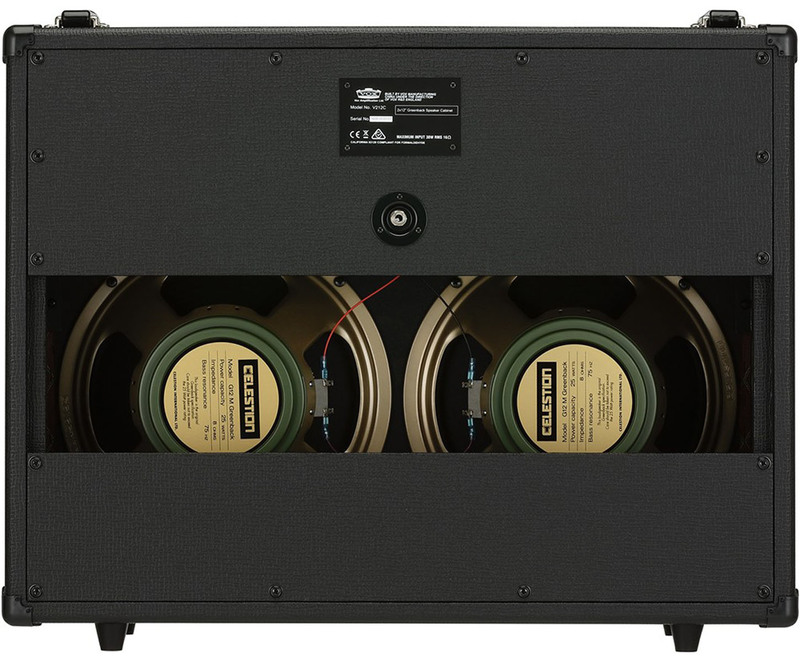 Designed to complement the Vox AC15CH and AC30CH heads, the V212C 2x12 delivers the classic VOX sound through two trusty Celestion G12M Greenback speakers. The V212C is also a great addition to the AC30 Custom combo when you need more volume and stage presence. Dimensions: 27.76 in. x 22.48 in. x 10.47 in.